I loved Wednesday lessons.Every Wednesday, Pilawo ( brown rice) was offered for lunch at my high school. After days of posho, I looked forward to this delicacy. Immediately, I heard the sound of the bell. I stood up and my light blue uniform was wet and stained. Questions ran through my mind. Did I sit in tomato sauce? Have I been bewitched? I had no idea what was happening. A fellow girl, immediately noticed and quickly came to my aid with a sweater to tie around my waist. Another girl was noticed my dilemma and told me to have ”bread” which was another term for sanitary type napkins. She explained this was a private issue. One year after my menstrual cycle began, I still did not understand what was happening in my body. I started to have pains on the first day of my period and crawled to the school matron’s door. My matron is my mother at school and she comforted me. She told me the pain would cease when I give birth to a child. I started to look forward to having a child. The next day of class, my male class teacher called me forward to punish me for missing class the previous day. Startled, I tried to explain how I was resting and trying to get relief from the pain of my period. Unfortunately, he would not listen to me and I lost my seat for the class. I realized I have to bear the pain in silence. The stigma combined with missing classes was a lot to bear. Everyone knew when my periods started because I had to miss class due to the pain. 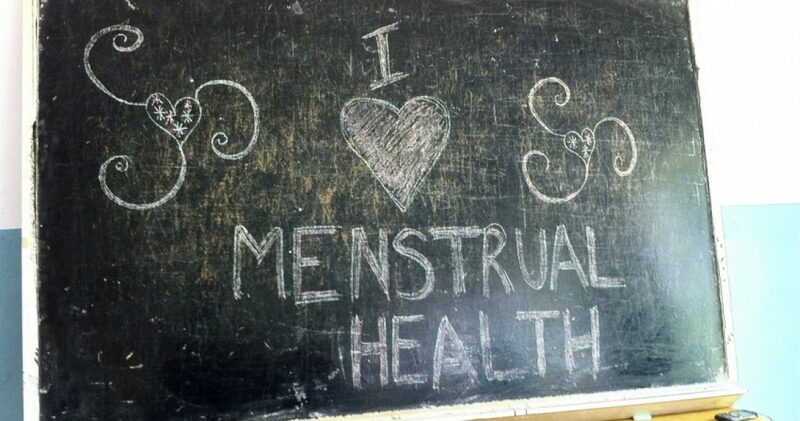 I have taken the pledge to stand up for every girl that struggles with her menstrual cycle. I will be her voice in the wilderness. I rise with her to educate her, empower her and help her understand her body. 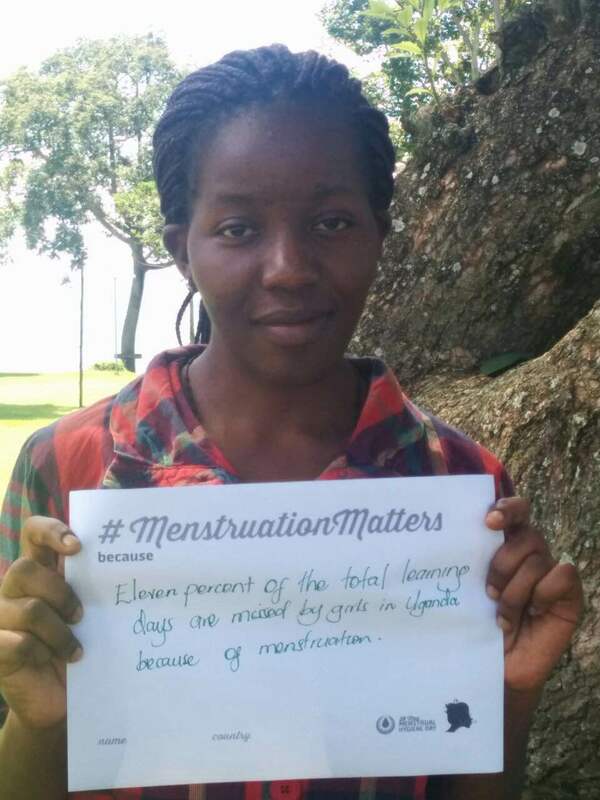 Rose is currently studying to be a nurse at Makere University and is conducting research on how dysmenorrhoea affects the academic life of female students. Her own experiences, coming from a poor background, have inspired her to work to reduce the challenges girls’ face along the road to success.